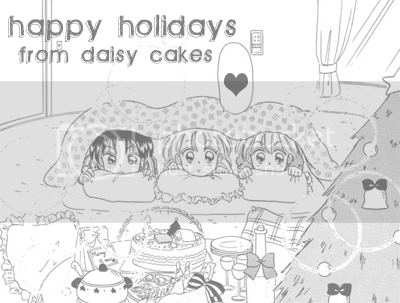 Classic Shoujo: Manga, Anime, and Japanese culture from the past: Happy Holidays! Here's hoping a happy holiday and great new year, everybody! I have a lot in store for 2010, so please stay tuned and continue enjoying the site. Hope you have a good one too. I'm just relived I got my chicken. Here's hoping the new year will be better than this one.